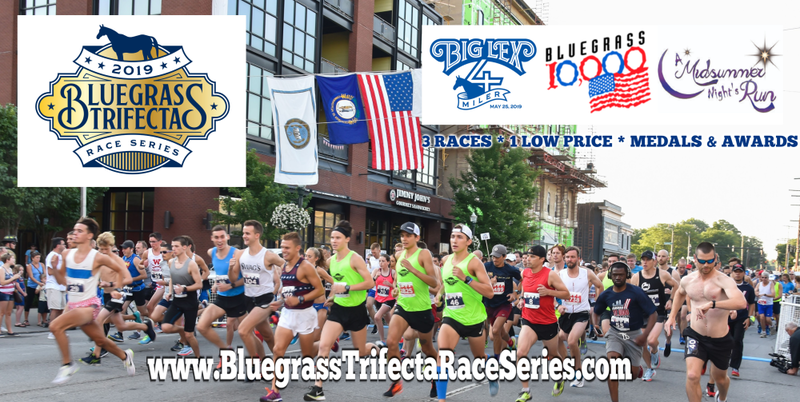 Come Run In The Streets of Downtown Lexington in this Summertime Running Tradition! The Bluegrass Sports Commission is proud to present the 35th Anniversary of A Midsummer Night's Run, presented by CHI Saint Joseph Health. 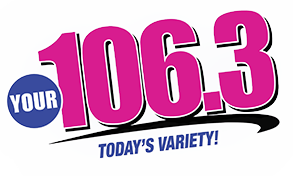 On Saturday, August 10th runners and walkers will take to the streets of downtown Lexington for a night of entertainment and activities. The night begins with the Fastest Kid in Town at 6pm, 1 Mile Run/Walk at 7pm and A Midsummer Night's Run 5K at 8pm. Come and participate in the fun! All race donations made by A Midsummer Night's Run participants will support the Saint Joseph Hospital Foundation’s Yes, Mamm! 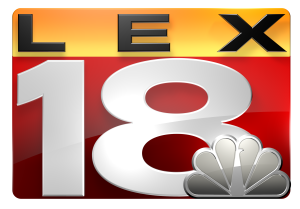 program which provides free mammography screening and diagnostics testing to women and men in central and eastern Kentucky who are uninsured and underserved. Additional race information can be found at http://amidsummer5k.com. 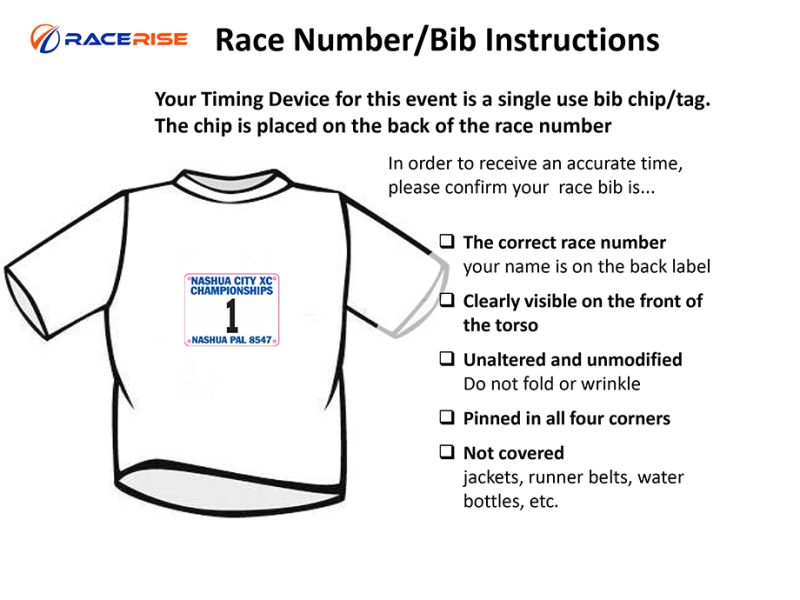 Our 1 Mile and 5K races will be chip timed by RaceRise. To ensure that you are properly timed please read and follow the instructions shared below regarding the placement of your bib. Refer 5 or more participants and get a refund of up to $10.00. When you register you will be provided with a unique registration link that you can share with your friends, family and on social media. Get 5 people to register for A Midsummer Night's Run via your unique registration link and we'll refund you back $10.00 on your original registration. Refer 5 more and you'll get another $10 back. If you have enough friends you can convince to sign up you'll run the race for free. 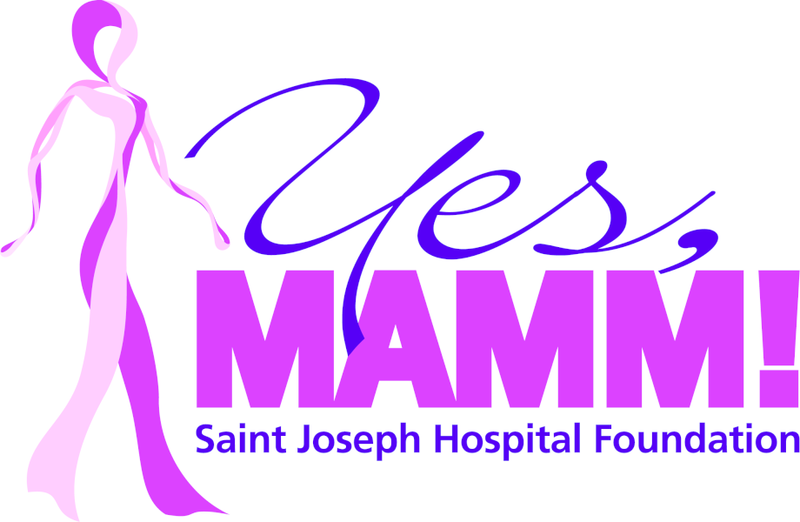 We are pleased to partner with Saint Joseph Hospital Foundation's Yes Mamm! as the charitable beneficiary of A Midsummer Night's Run.